We visit IHOP frequently, and always include pancakes in our order. I wanted to try Pancakes at home, when I checked in YouTube, saw the recipe put up by Joy of baking. Usually I do it in that way. Couple of months ago, I wanted to make pancakes for breakfast but I didn’t have eggs. As always lazy me first thought of doing something else, but after thinking for a while, I made some minor changes from the original recipe and was able to prepare soft, spongy, fluffy pancakes without eggs:) Since then, I have been making pancakes without eggs. I didn’t know you could make eggless pancakes! And they look so fluffy!! Yum! Wow! Fluffy pancakes, that too egg less. Lovely!!!! This looks so delicious Vidya..my daughter has severe allergic to eggs and I had always wondered about eggless pancakes. Thank you so much for sharing this recipe…will luv to give this a try. The pancakes look perfect, would never know there are no eggs in the recipe. Love pancakes. That’s great you can make them eggless! They look so good! 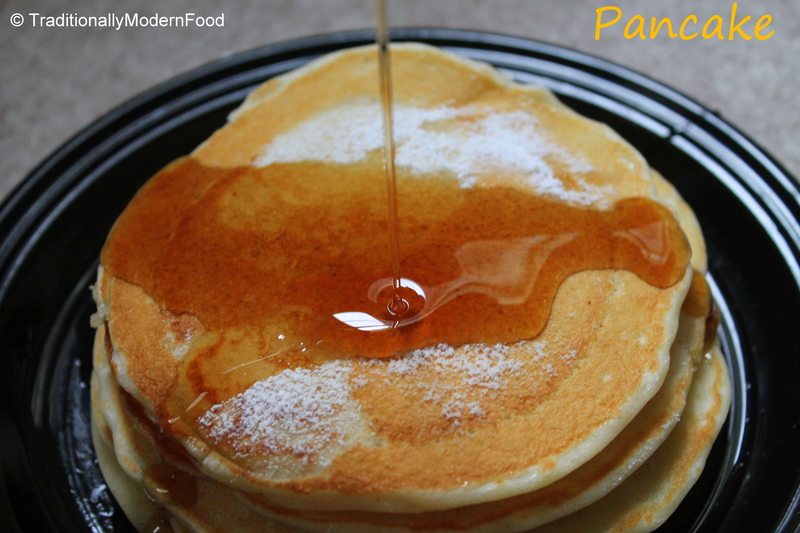 They look great – I never knew it was possible to make eggless pancakes until now so it’s good to learn something new. Eggless pancake wow! I would love to make and eat this! These sound amazing! Brilliant recipe! Wow, you could never tell by looking at them that these pancakes are eggless. They’re so fluffy! Well done! That’s a great recipe, Vidya! Thank you. 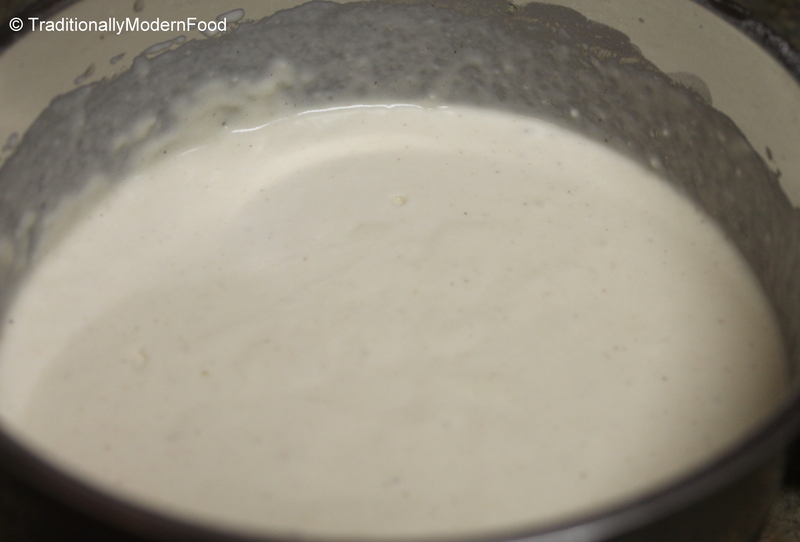 This looks like terrific recipe! Wow!! 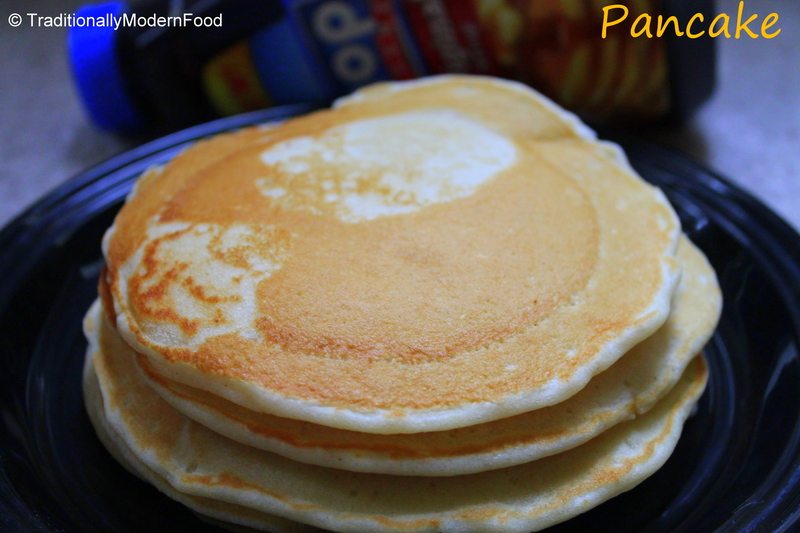 Eggless panckaes, cant wait to try!! Would you know a good milk substitute to make it vegan since both almond and soy milk are kind of watery?